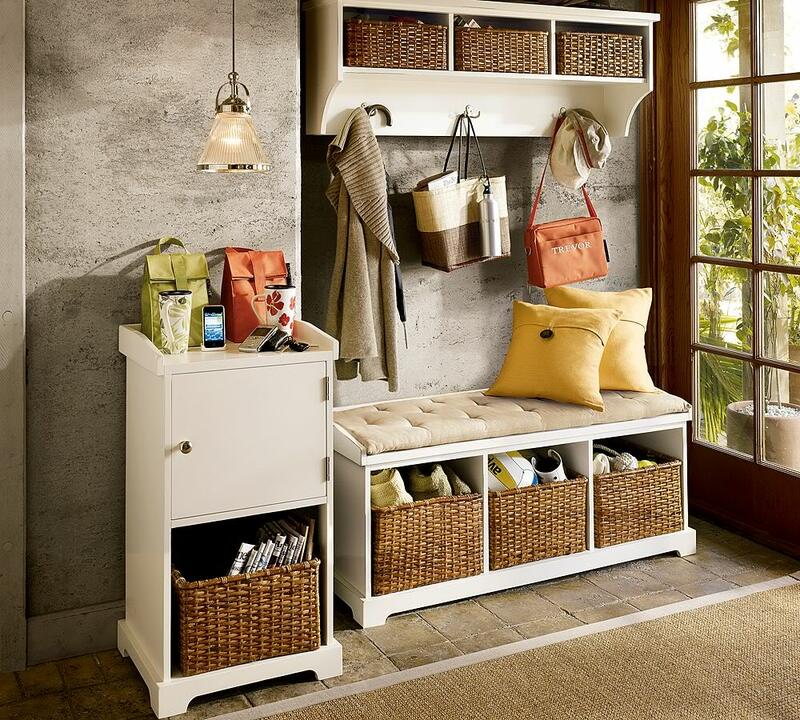 Every hostess dreams to have a cozy and functional hallway. 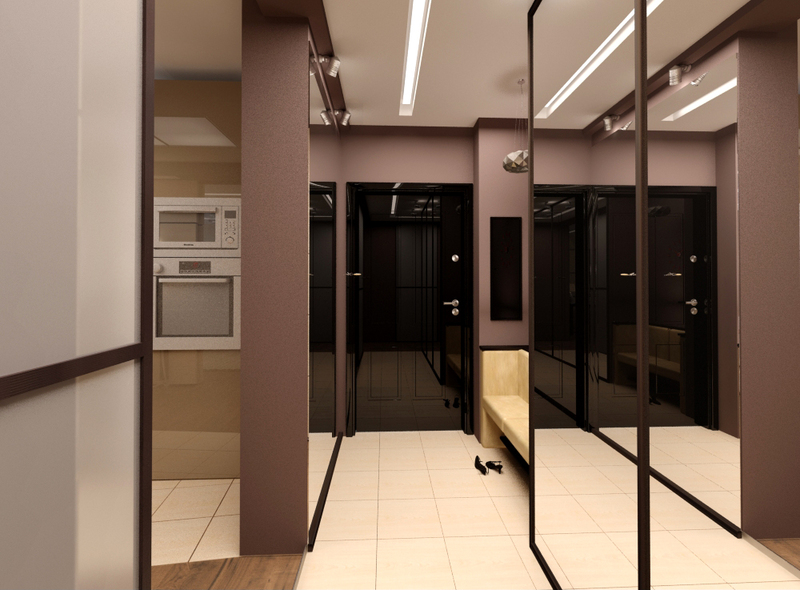 Rational design on a hall is a very important question for one-room flat. We hope you will find designers’ advices helpful on this matter. 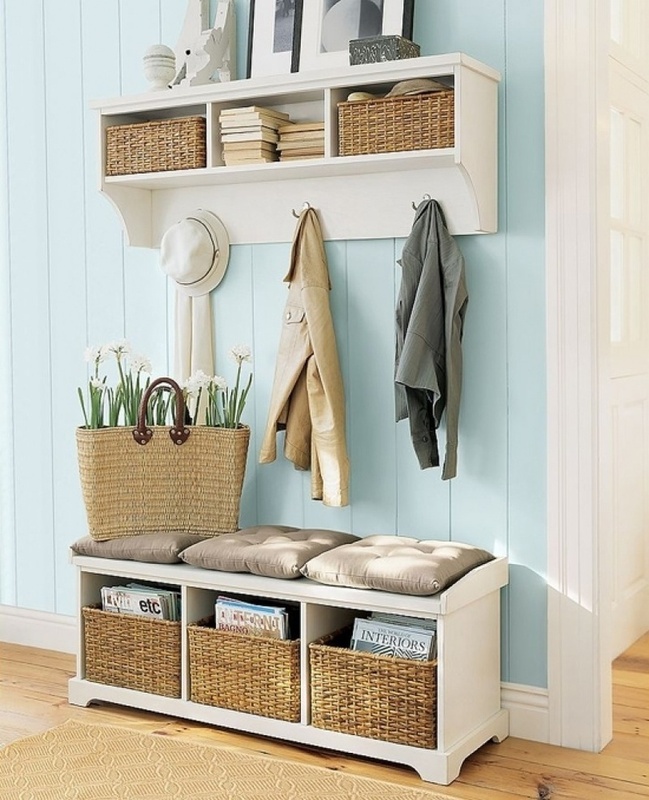 A well-considered and planned design of the hallway will help you to clear out its area. 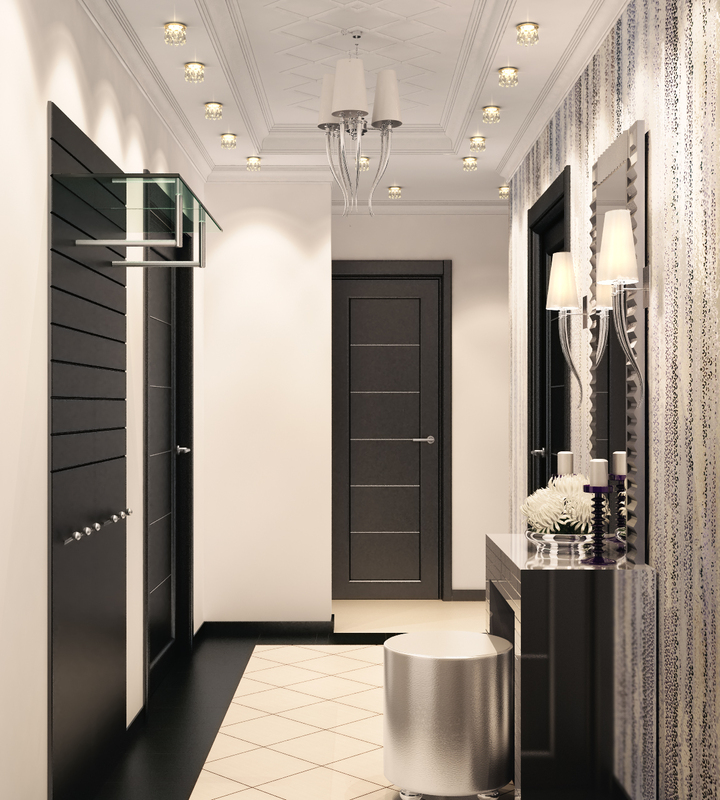 Anteroom is a visiting card of a house, so it needs to be not only functional, but also to have an esthetic look. Finishing agents of walls and the ceiling should be chosen so it could be possible to have a wet cleaning. 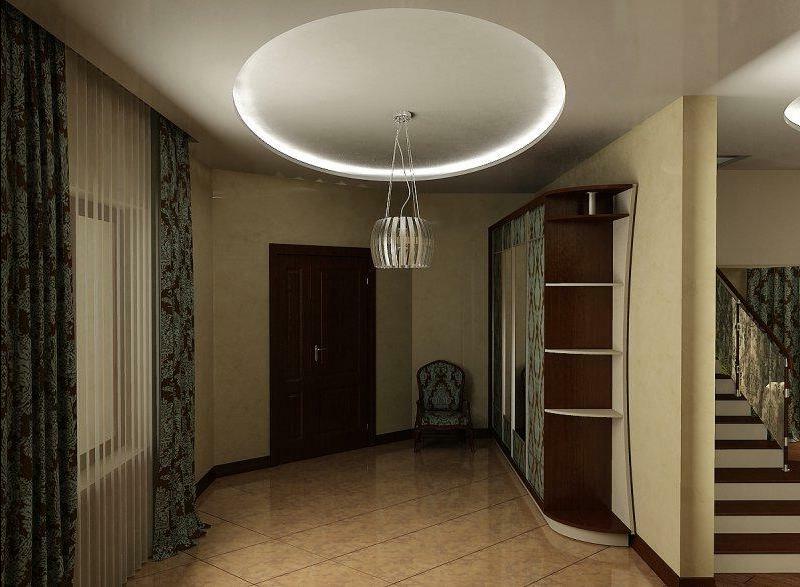 Paintable or washable wallpapers and special panels, petramix, bayramix and others will be the most suitable for the hallway. Tiles as a floor covering would be very practical. Fine ornament, which looks like carpet, will make the room cozy. 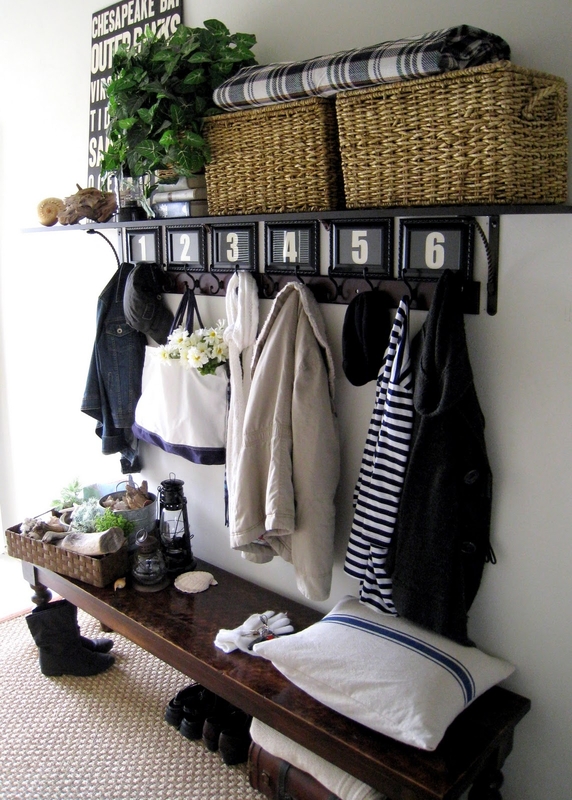 Hanging closets for offseason clothes. 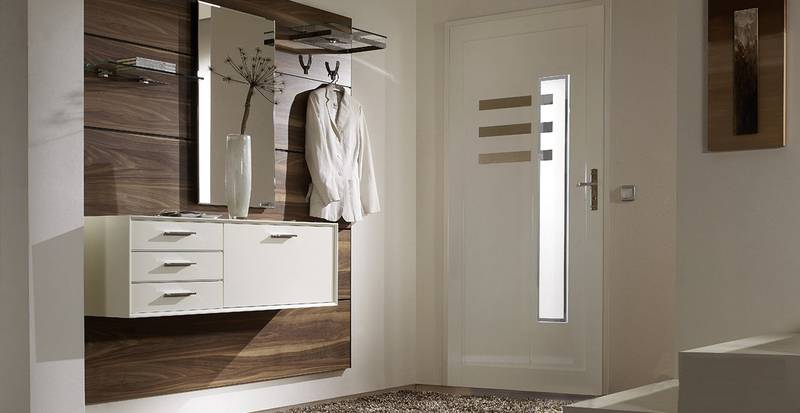 Mirrors could expand the visual space. 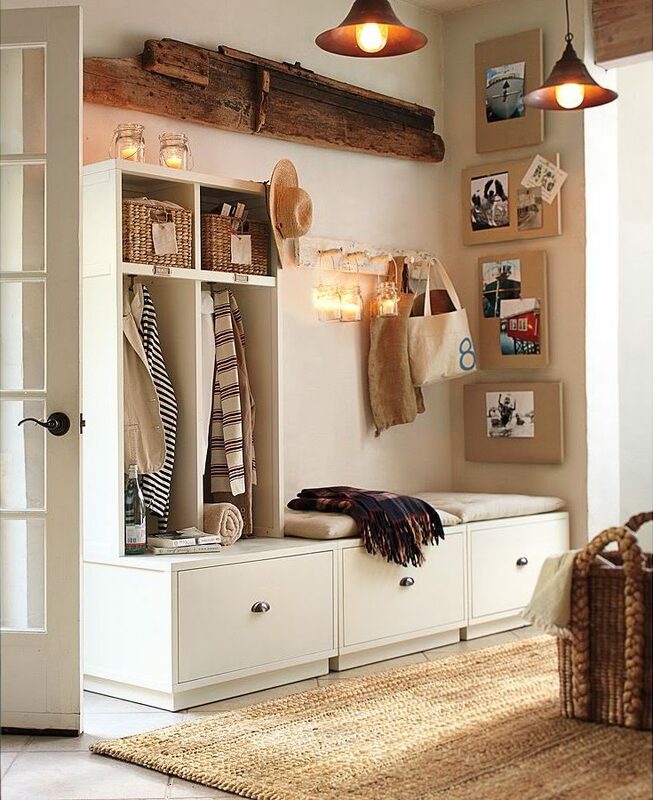 Light tone will increase the volume of the room. The most popular option which is able to fulfill any requests is a carcass system. 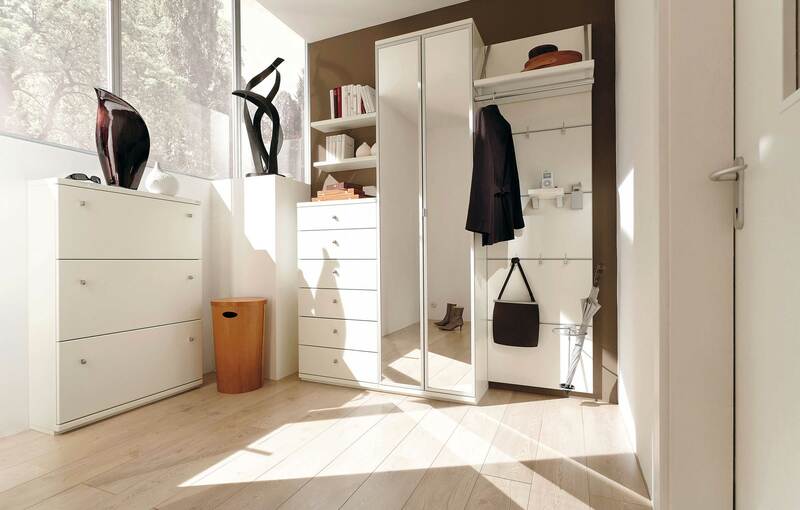 This approach can help to provide the needed amount of storage for items and sliding decorative panels will help to unload and transform the hallway area.